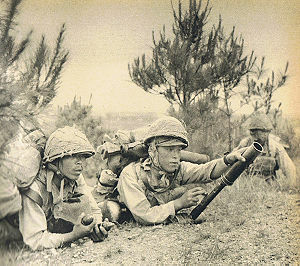 The Zhejiang-Jiangxi campaign (Japanese: 浙贛作戦, simplified Chinese :浙赣战役; traditional Chinese :浙赣戰役; pinyin :Zhè-Gàn Zhànyì), also known as Operation Sei-go, refers to a campaign by the China Expeditionary Army of the Imperial Japanese Army under Shunroku Hata and Chinese 3rd War Area forces under Gu Zhutong in the Chinese provinces of Zhejiang and Jiangxi from mid May to early September 1942. The Doolittle Raid, also known as the Tokyo Raid, on Saturday, April 18, 1942, was an air raid by the United States on the Japanese capital Tokyo and other places on the island of Honshu during World War II, the first air operation to strike the Japanese Home Islands. 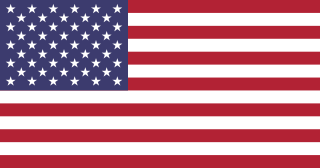 It demonstrated that the Japanese mainland was vulnerable to American air attack, served as retaliation for the Japanese attack on Pearl Harbor, and provided an important boost to American morale. 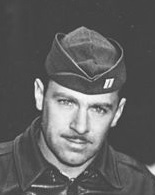 The raid was planned and led by Lieutenant Colonel James "Jimmy" Doolittle of the United States Army Air Forces. The Japanese army conducted a massive search for American airmen and in the process whole towns and villages that were suspected of harboring the Americans were burned to the ground and many civilians executed. The Japanese also wanted to occupy the area to prevent American air forces from establishing bases in China from which they could reach the Japanese mainland. 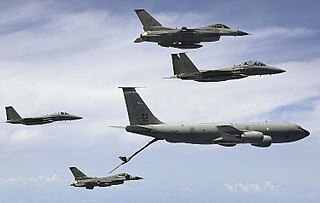 An air force, also known in some countries as an aerospace force or air army, is in the broadest sense, the national military branch that primarily conducts aerial warfare. More specifically, it is the branch of a nation's armed services that is responsible for aerial warfare as distinct from an army or navy. Typically, air forces are responsible for gaining control of the air, carrying out strategic and tactical bombing missions, and providing support to land and naval forces often in the form of aerial reconnaissance and close air support. Mainland is a contiguous landmass that is larger and often politically, economically and/or demographically more significant than politically associated remote territories, such as exclaves or oceanic islands situated outside the continental shelf. The history of Jiangxi stretches from Lower Paleolithic times to the present, as Jiangxi was already inhabited by humans one million years ago. Until recently, the earliest known Jiangxi pottery was dated to around 11000 BC,; however, recent finds show that the absolutely earliest known pottery, from ca. 18,000 BC, comes from Jiangxi In this Chinese province the full Neolithic period began before 8000 BC, as represented by Xianrendong culture in discovering cultivated rice over 10,000 years ago. This period is followed by the Bronze Age around 2000 BC, represented by Wucheng culture and Dayangzhou culture, and by the Iron Age prior to 500 BC. Shunroku Hata was a Field Marshal (Gensui) in the Imperial Japanese Army during World War II. He was the last surviving Japanese military officer with a marshal's rank. 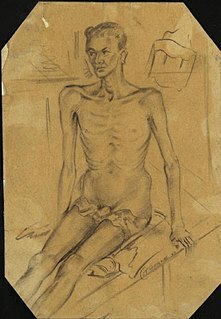 Hata was convicted of war crimes and sentenced to life imprisonment following the war. 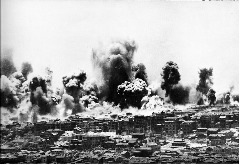 The bombing of Chongqing was part of a terror bombing operation conducted by the Imperial Japanese Army Air Service and Imperial Japanese Navy Air Service on the Chinese provisional capital of Chongqing, authorized by the Imperial General Headquarters. The 3rd Division was an infantry division in the Imperial Japanese Army. Its call sign was the Lucky Division. The Changjiao massacre was a massacre of Chinese civilians by the Japanese China Expeditionary Army in Changjiao, Hunan. Gen. Shunroku Hata was the commander of the Japanese forces. For four days, from March 9-12, 1943, more than 30,000 civilians were killed. The 40th Division was an infantry division in the Imperial Japanese Army. Its call sign was the Whale Division. Yunhe County is a county in the southwest of Zhejiang province, China. It is under the administration of the Lishui city. 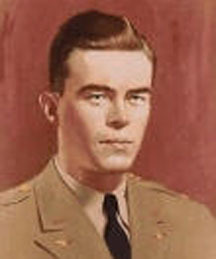 Richard E. Cole is a retired career officer in the United States Air Force. He is one of the airmen who took part in the Doolittle Raid, and served as the co-pilot with Jimmy Doolittle in the lead plane of the raid. 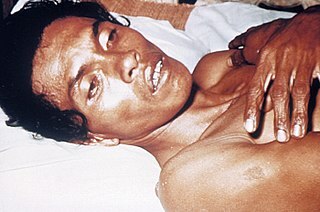 The Enemy Airmen's Act was a law passed by Imperial Japan on 13 August 1942 which stated that Allied airmen participating in bombing raids against Japanese-held territory would be treated as "violators of the law of war" and subject to trial and punishment if captured by Japanese forces. This law contributed to the deaths of hundreds of Allied airmen throughout the Pacific and Asian theaters of World War II. 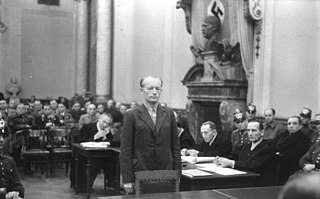 Shortly after World War II, Japanese officers who carried out mock trials and illegal executions under the Enemy Airmen's Act were found guilty of war crimes. On 1 November 1944 a United States Army Air Forces (USAAF) F-13 Superfortress conducted the first flight by an Allied aircraft over the Tokyo region of Japan since the Doolittle Raid in April 1942. This photo reconnaissance sortie was highly successful, with the aircraft's crew taking thousands of photographs which were later used to plan many air raids on Japan during the final months of World War II. Attempts by Japanese air units and anti-aircraft gun batteries to destroy the F-13 failed, as the available fighter aircraft and guns could not reach the high altitude it operated at. The 116th Division was an infantry division of the Imperial Japanese Army. Its call sign was Storm Division. It was formed on 15 May 1938 in Kyoto as a B-class square division, simultaneously with the 106th Division. The nucleus for the formation was the 16th Division headquarters. The division was originally subordinated to the Central China Expeditionary Army. The South China Sea raid was an operation conducted by the United States Third Fleet between 10 and 20 January 1945 during the Pacific War of World War II. The raid was undertaken to support the liberation of Luzon in the Philippines, and targeted Japanese warships, supply convoys and aircraft in the region. The Empire of Japan entered World War II by launching a surprise offensive which opened with the attack on Pearl Harbor at 7:48 a.m. Hawaiian Time on December 7, 1941. Over the course of seven hours there were coordinated Japanese attacks on the U.S.-held Philippines, Guam and Wake Island and on the British Empire in Malaya, Singapore, and Hong Kong. The strategic goals of the offensive were to cripple the U.S. Pacific fleet, capture oil fields in the Dutch East Indies, and expand the outer reaches of the Japanese Empire to create a formidable defensive perimeter around newly acquired territory. ↑ "The Tokyo War Crimes Trial:Field Marshal Shunroku Hata". Archived from the original on March 20, 2013. Chevrier, Marie Isabelle; Chomiczewski, Krzysztof; Garrigue, Henri, eds. (2004). The Implementation of Legally Binding Measures to Strengthen the Biological and Toxin Weapons Convention: Proceedings of the NATO Advanced Study Institute, Held in Budapest, Hungary, 2001. Volume 150 of NATO science series: Mathematics, physics, and chemistry (illustrated ed.). Springer. ISBN 140202097X . Retrieved 10 March 2014. Croddy, Eric A.; Wirtz, James J., eds. (2005). Weapons of Mass Destruction. Jeffrey A. Larsen, Managing Editor. ABC-CLIO. ISBN 1851094903 . Retrieved 10 March 2014.